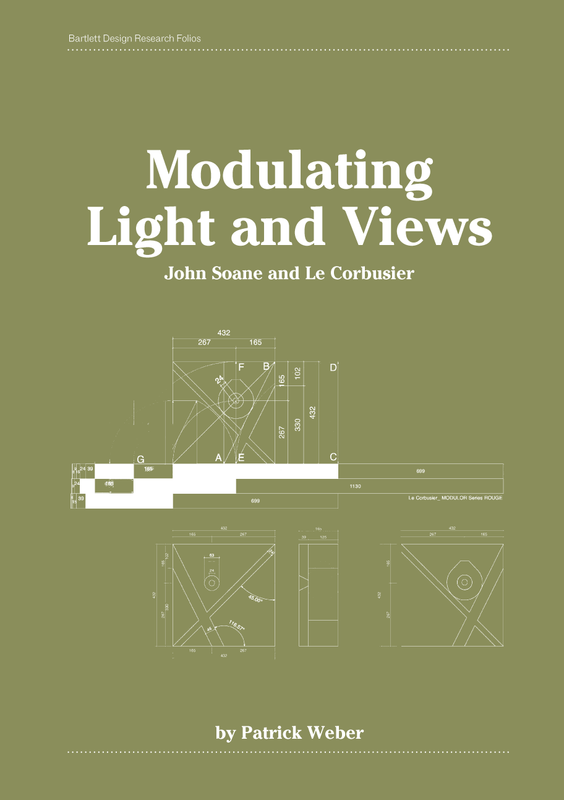 This project examines how the design methods of two architects – John Soane (1753–1837) and Le Corbusier (1887–1965) – inform architectural understandings of the relationship between lighting, views and materials in domestic space. It uses their techniques as a historical pathway through which to develop a contemporary design. The project draws from the striking similarities between their approaches, including their innovations in lighting design, their preferences for specific viewing experiences and materials (brass and concrete, respectively) and their 'breaks' with their mentors (George Dance and Auguste Perret, respectively). A series of four models, and accompanying drawings, photographs and glass vessels, explore how these characteristics modulate light and views. These models 'perform' the lighting and material conditions of Le Corbusier's Villa Le Lac and Soane's house in Lincoln's Inn Fields. They were exhibited at the Pitzhanger Manor House, which commissioned this project.